Dating platform Zoosk went bottoms up in data from thousands of members to find out just how connected dating is to drinking. Drinking and dating pretty much go hand-in-hand for many singles, but just how connected are the two? The answer is very, according to a new Zoosk dating survey. The online dating platform compiled data from 8,793 members and analyzed 133,175 messages in its research. [post_ads]Among the most notable findings is that singles are more likely to drink alcohol. In fact, 72 percent of respondents said they imbibe — and 32 percent of non-drinkers found it’s harder to date when you don’t. Interestingly, 81 percent of non-drinkers would still date someone who drinks alcohol, and 86 percent of drinkers would date someone who doesn’t drink. Ninety-two percent of singles think it’s fine if their date orders a drink before they arrive, and just 2 percent said they’d judge them for doing so, while 6 percent would make a joke about it. 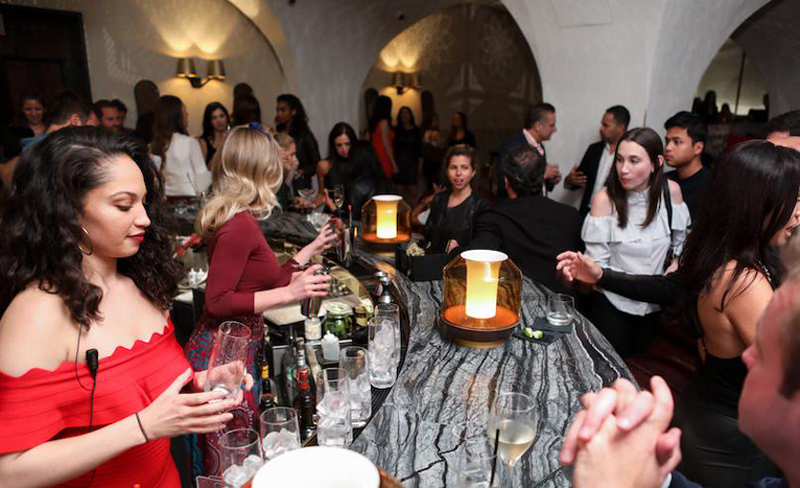 Daters should stick to a two-drink max, 55 percent of singles told the Zoosk dating survey, while 19 percent said three is fine, too. 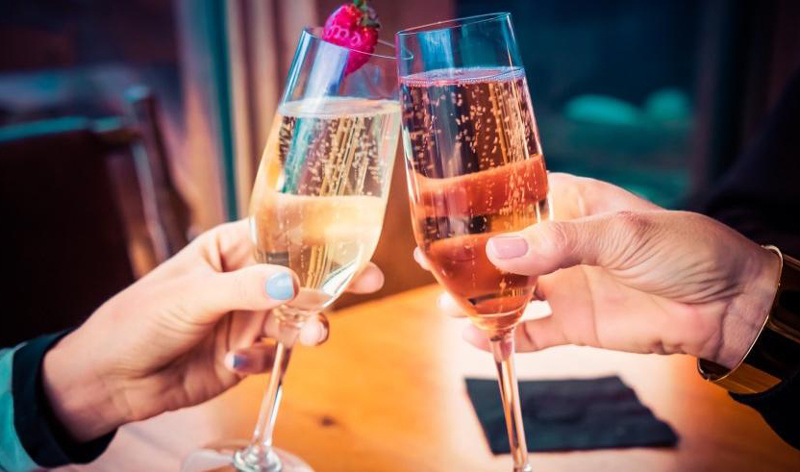 Singles along the East Coast appear to enjoy first-date drinks the most, with Washington, D.C., Massachusetts, Delaware, and Maryland in the Top 4, and New Hampshire No. 6. According to the Zoosk dating survey, the local pub is the favorite type of bar for the majority of men, women and Millennials, while college bar is their least favorite. Sixty-two percent of men opt for beer on dates, while 62 percent of woman choose wine. The Zoosk dating survey found that 60 percent of men think kissing is more fun after a few rounds. While 46 percent of women agree, 70 percent of Millennial men and 57 percent of Millennial women do, too.